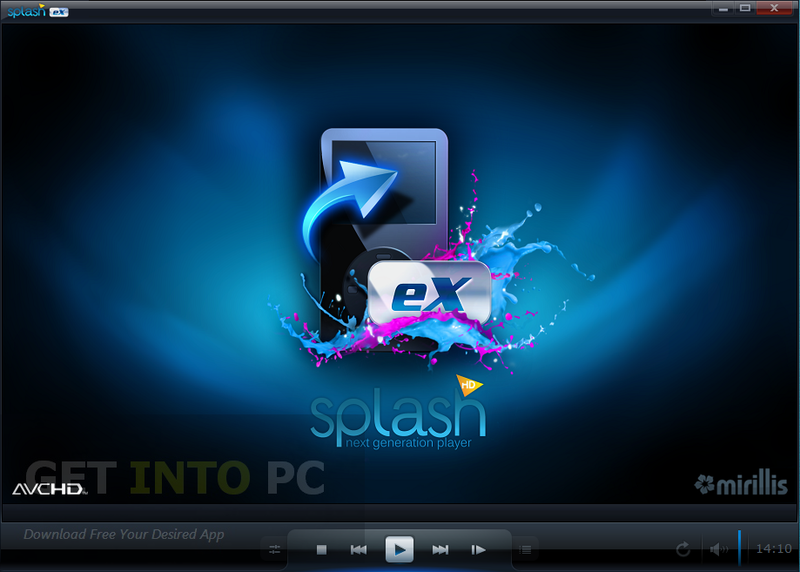 Splash PRO EX Free Download Latest Version for Windows. 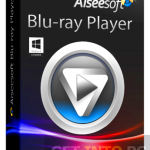 it is full offline installer standalone setup of Splash PRO EX Video Player for Windows 32/64bit PC. Splash PRO EX is a video player which uses advanced rendering technologies in order to provide the user with outstanding experience. 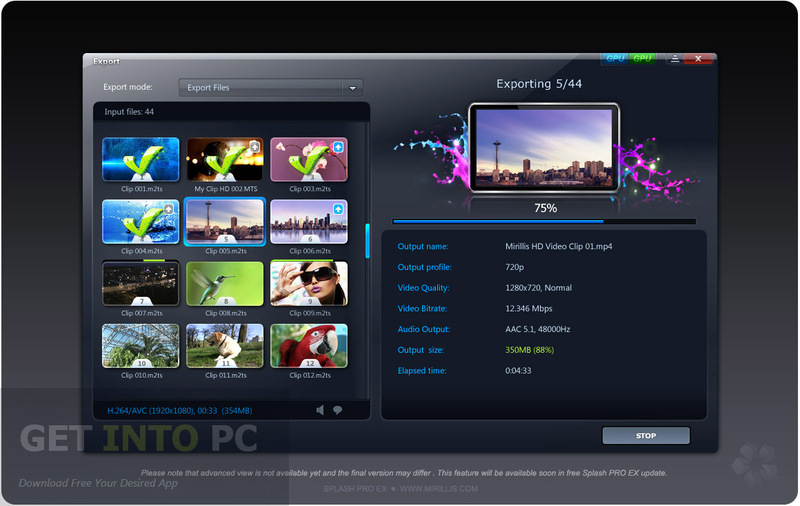 Splash PRO EX supports all the popular video formats which includes high definition videos. Splash PRO EX combines all the features of Splash Pro and enables fast exporting of the videos. All the high definition movies and camcorder clips with incredible pace and that too without any hiccups. For this you don’t need any codecs. Splash PRO EX has got very stylish user interface. There are many predefined profiles from which you can select one of them. You can also get the snapshot from your videos from the user interface. The most notable feature which distinguish it from the rest of the players is its ability to convert videos so that you can enjoy the videos into your mobile devices. 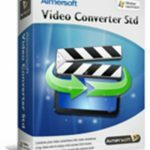 Conversion of videos does not need any additional components and it includes presets for various mobile devices. You can also convert whole movies which can then be uploaded to your Facebook account and YouTube. Splash PRO EX will run the videos very smoothly and that too without any interruptions. 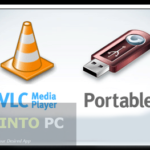 Personally I prefer VLC Player for all sort of Codecs and Playing. Below are some noticeable features which you’ll experience after Splash PRO EX free download. Video player which uses advanced rendering technologies. Can play high definition videos. 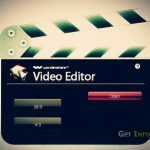 Can export the videos at a rapid pace. Can get the snapshot of your favorite scene. Can upload the converted videos on Facebook and YouTube. Ensures smooth running of HD videos. Before you start Splash PRO EX free download, make sure your PC meets minimum system requirements. Processor: Intel® Celeron® 1.4 GHZ processor or higher. Click on below button to start Splash PRO EX Free Download. This is complete offline installer and standalone setup for Splash PRO EX. This would be compatible with both 32 bit and 64 bit windows.